Hello folks! I was asked to write an introduction so you can get to know me a little bit. 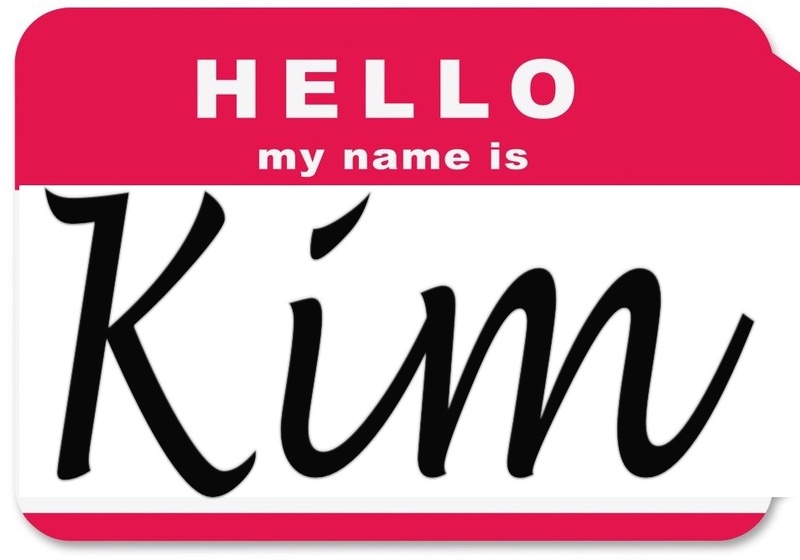 Hi, I'm Kim Love. I just turned 40 this year (but I don't feel like it). My wild family lives on a mountain outside of Chattanooga, TN. We have two boys, William (7) and Joseph (just about 6) ~ yep they are 20 months apart. Below is Aaron aka The Dad, Titanic Survivor (William) and Mario (Joseph). I also am a mom to two dogs, Victor (deaf pit mix) and Odie (Australian Shepherd mix). Currently my children are obsessed with the Titanic, which is interesting and has been the only topic of conversation in our house for the last 6 months. I have my real estate license, and have loved working every job imaginable for my dear friend and boss and our amazing team over the last four years. That's a whole different level of Craztytowne, but I sure love it! I grew up in middle TN, but flew the coop for college in Knoxville (VFL~that's Vol For Life in case you needed to know), then to Washington DC, Chattanooga, Missoula (MT), Memphis, and back to Chattanooga again. My sister may have exaggerated a little bit about me being talented and crafty ~ we all know she's the one with great talent!! She has taught me so much, so I know just enough to be dangerous (and make giant messes). She's a little bit country, I'm a little bit rock ~ we are quite different, but she's my best friend and I really have wanted to be just like her all my life. Lately I've been enjoying fashion, beauty products and other goodies from a box delivered to my doorstep ~ I'll share what I've enjoyed! We try to have family adventures and experiences, which do not always go the way I planned ~ and I'll share those with you as well. Real life in our house is loud, unpredictable, messy and hilarious. I am excited to share my Crazytowne with you! !